Autumn has to be, by far, my favourite season of the year. 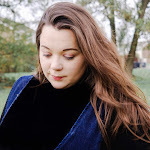 There's nothing quite like looking at the changing colours of nature, the fresh crisp air, chunky knits, tan boots, cinnamon scents, and not forgetting berry coloured lipsticks. I'm definitely looking forward to snuggling up in blankets and reading a good book whilst watching the rain outside in the coming months. Not only that there are a few dates that I shall be looking forward to including Halloween! Now that my daughter is three I think that it's time that she got involved with all things Halloween. My parents would never allow me to get involved with anything that was remotely to do with Halloween, it was just something that they never agreed with. However, both my husband and I are a little different and don't mind the idea of some Halloween fun. My daughter has asked if she can dress up as a witch so I may try and be creative and make one from scratch, however my seamstress skills leaves much to be desired. So we may just take a trip to the supermarket for one. 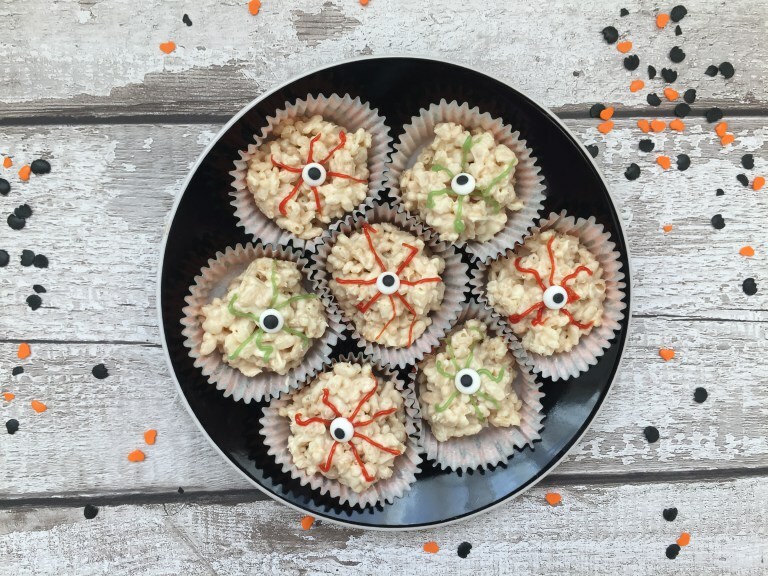 But something that I have been thinking about lately is indulging into some spooktacular treats and I have found some of the best toddler friendly Halloween treats from Vanilla milkshake ghosts, pumpkin muffins to Halloween bark and eyeball cakes. Here are 11 spooktacular recipes that you can serve up for a Halloween party, for trick or treaters or just to enjoy. 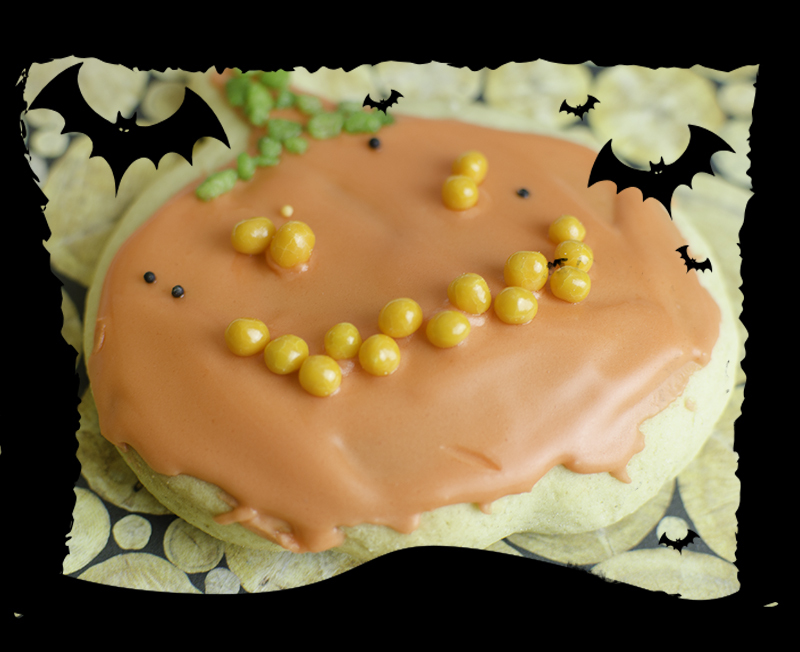 All children love to whip up a batch of cookies and what better way to get them all excited for Halloween than with a some pumpkin biscuits. These biscuits are quick and easy to make which is good news for you, if your little one loves being in the kitchen. These would be the perfect addition to any Halloween party menu so why not give them a go, this particular biscuits are dairy, soya and egg free. What's the first thing that comes to mind when we think of Halloween? For me, it's pumpkins. 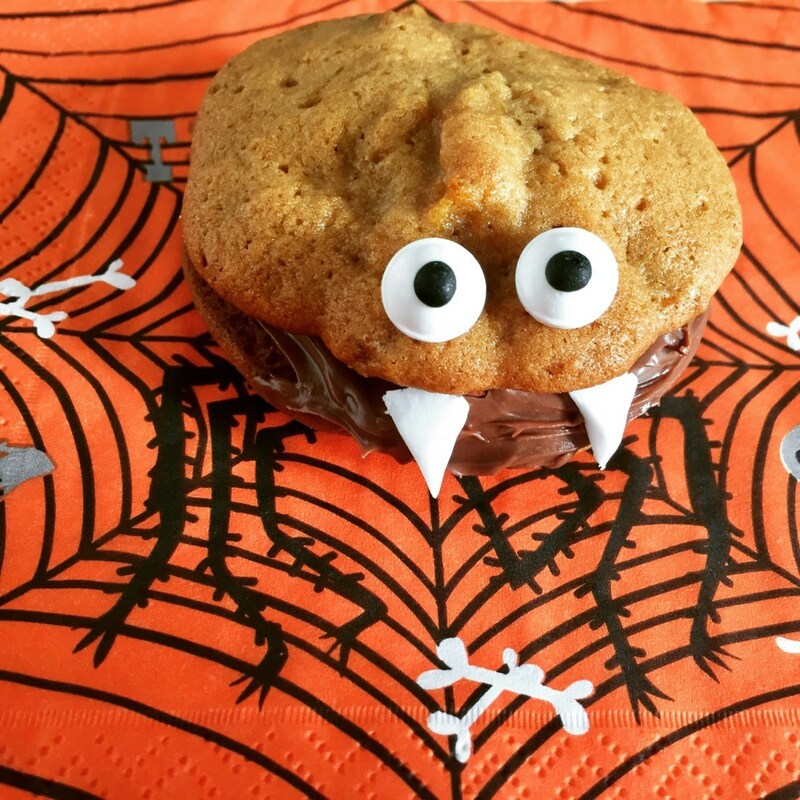 We love to take our daughter pumpkin picking and spending lots of time carving scary faces into them, so what better way to use up most of the pumpkin insides than a pumpkin muffin recipe. 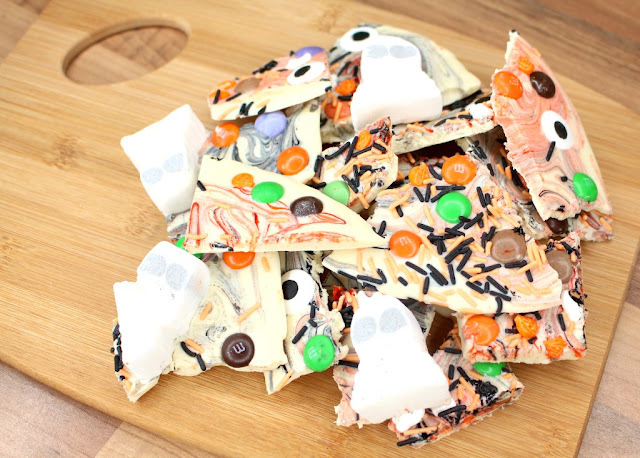 If you're looking for something that all your guest can enjoy, why not try and create some Halloween Bark. It is so easy to make and you can alter the recipe to your tastes. How much fun would you have making these cookies for trick or treaters. Most children love to get in the kitchen and if they are anything like my daughter they will also love decorating them too, let your little one unleash some creativity when it comes to icing the cookies. How spooky do these eyeball cakes look? This is probably one of the easiest Halloween recipes, in fact so easy that even if you cannot bake you'll be able to create these in next to no time. Leaving more time for other Halloween fun! Sometimes getting children to eat fruit and vegetables can be difficult by making fruit more fun may encourage them to eat more. Whether you decided to host a party, or wait for trick or treaters to come to your door. Why not give them something that they will not expect. A banana Mummy Snack. Check out these scary looking monster vegan cupcakes! These are so easy to do and look brilliant plus they happen to be dairy, soya and egg free! So here’s something really cute that you can prepare together with your little one, as it’s really easy and takes no time at all. Not to mention the fun and the yummy factor. 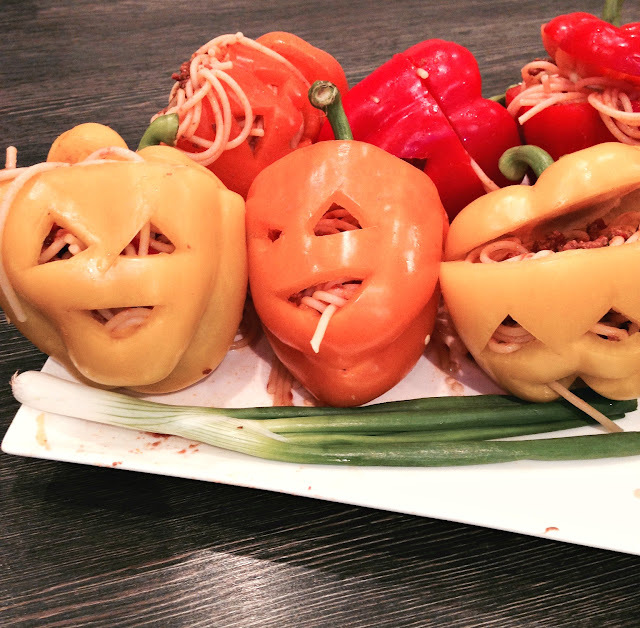 I thought we’d share a couple of easy-to-make Halloween dishes spooky spaghetti heads. It's another way to be creative at meal times and especially with Halloween just a few weeks away these recipes seem the perfect way to make meals times a little spooky! These little ghost milkshakes are so simple and easy to make for any little one, they are spooktacular. In a blender, add ice-cream and milk. Blend until mixed thoroughly and slightly frothy. Pour into your chosen serving glass, and top with a swirl of cream. Add some eyes and straw and you're good to go. If you like me, don't forget to pin me!!! 4 comments on "11 Spooktacular Halloween Recipes For Toddlers"